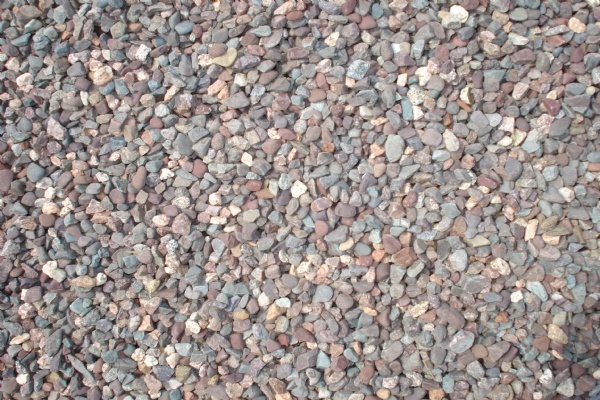 M & M Resources is a trusted supplier of aggregate products for the residential, commercial and industrial markets. 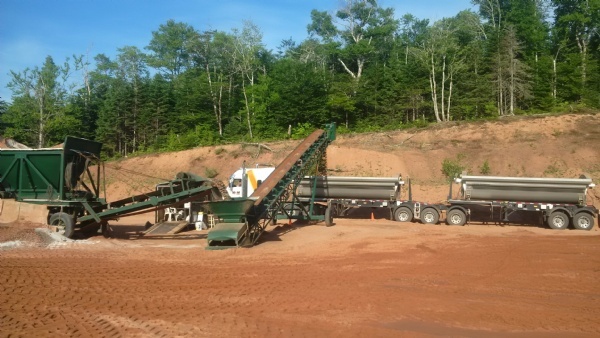 We carry a wide variety of local and imported aggregate products such as driveway gravel, drainage stone, sand, peastone, topsoil and shale. To use the calculator: enter height, length, and width requirements in the blanks provided. 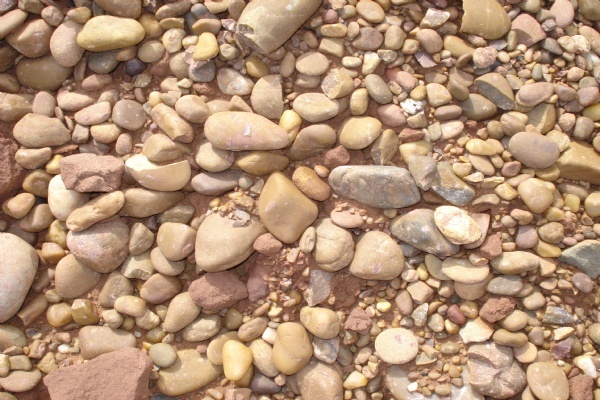 This calculator will estimate how much stone and/or sand (in tonnes) that are required for your job based on your measurements. Please note that the total calculated tonnes may differ from your actual requirement due to variances in sub-grade depth, compaction, material density, losses, etc. A local sand extraction operation. 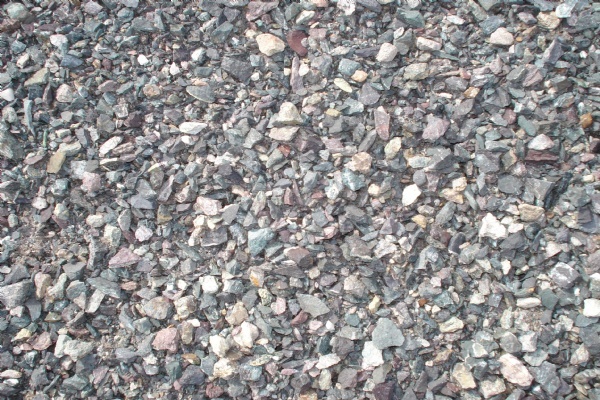 Class A Gravel, used as a finish surface on driveways and parking lots. 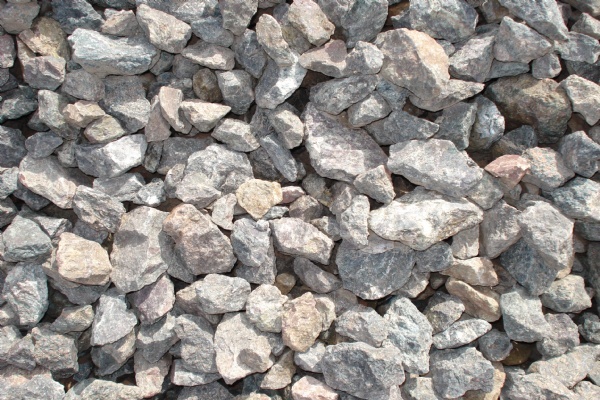 Pea Stone, used for walking paths and play grounds. 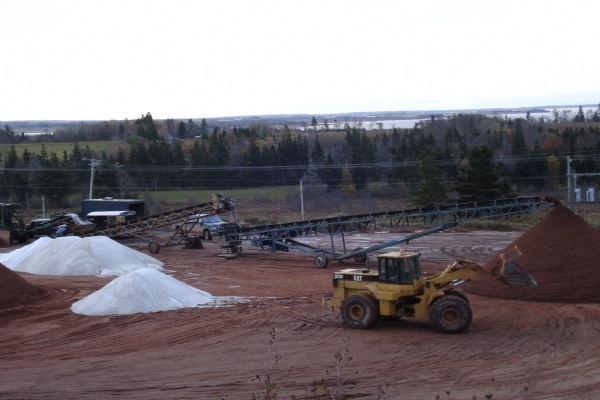 Blending Winter Sand, a salt sand mixture for winter ice control.